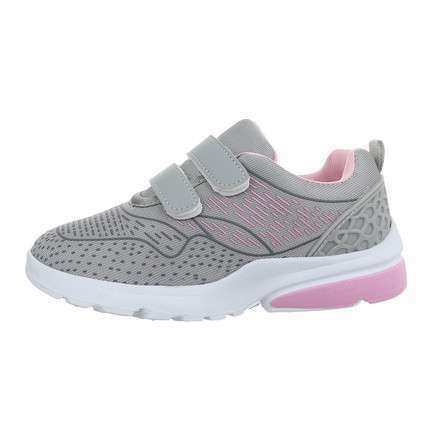 As a wholesaler, we offer shoes not only for men and women, but also for our littlest customers. The sizes range from 18 to 37, so you can always find the kids' shoes that best suit your demands. If you are trading in footwear and are looking for kids' shoes to supplement your assortment, the Shoes-World online shop is the perfect place to visit. 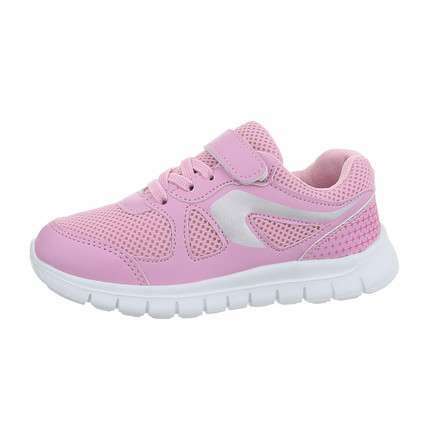 Here, you can select the shoes you want at a wholesale price, and make your order at any time that is convenient. The Shoes-World ordering process is really simple: just select the kids' shoes you like and put them into your e-basket. There is no need to buy large quantities of the same shoe model. You can even select just one pair per model and buy a variety of products at a wholesale prices. 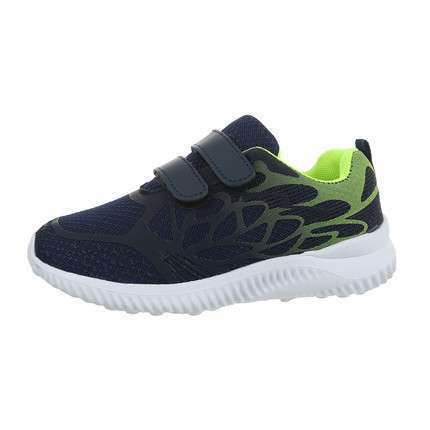 If you are just starting your footwear business and are still considering which kids' shoes may sell the most, you can order different models in small quantities. 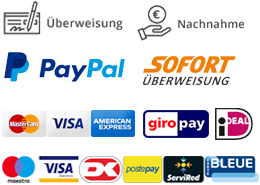 Since the minimum value of an order is only EUR 50, there is no need to spend a lot of money to supplement the assortment in your shop. 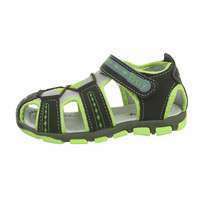 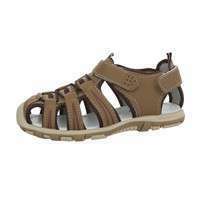 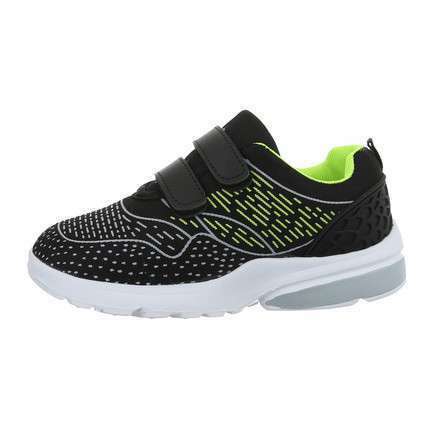 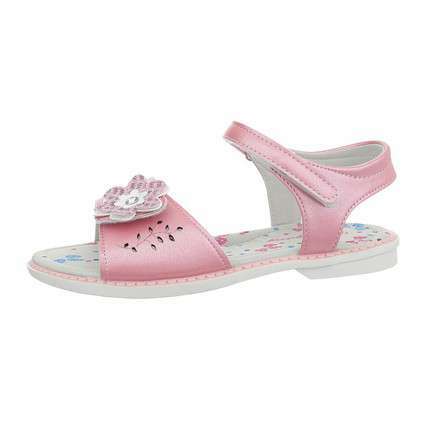 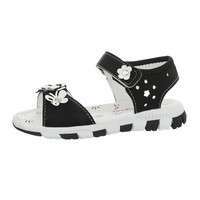 As a wholesaler, the Shoes-World online shop offers a wide range of kids' shoes that varies from sandals and ballerina shoes to sports footwear and much more at the low price. This wide choice of goods will enable you to select the right kids' shoes to expand your range. Shoes-World also strives to ensure the greatest possible choice of new and trendy shoes at the wholesale price. Shoes for children must not only be good-looking but must also be comfortable. Shoes-World therefore offers kids' shoes that are comfortable and ensure healthy foot development. 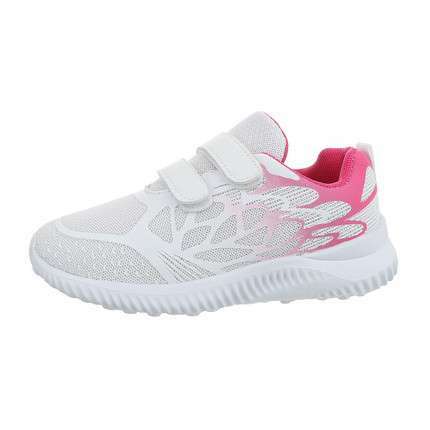 We know that ill-fitting shoes can even cause injuries; therefore, Shoes-World cares about offering comfortable and good quality footwear at the wholesale prices. Shoes-World will try to deliver your shoes and other goods as soon as possible, so be assured that it will not take much time to receive your shoes. The shoes will be sent by a courier service from Germany, so you can be certain that they will safely reach the indicated destination. 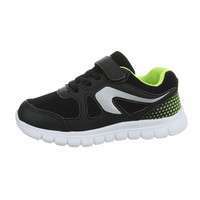 We also care about keeping the delivery costs low, while the delivery will usually take just a few business days. Since Shoes-World offers shoes for the whole family at the low prices, you can always find footwear products that will perfectly match the assortment in your shop. 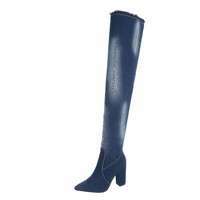 You can also visit the Shoes-World online shop if you are considering buying footwear or clothing for your personal needs, and are looking for the best prices. 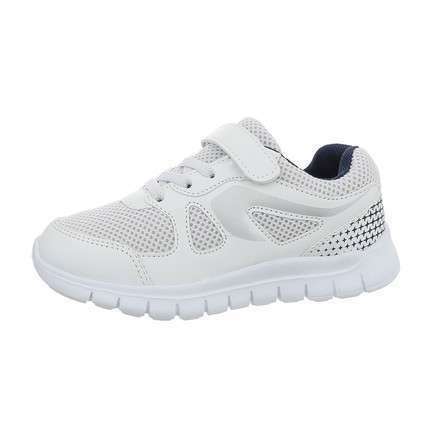 By registering on the Shoes-World site and placing an order with a value of at least EUR 50, you will be able to buy any kids' shoes at wholesale prices. 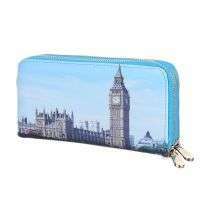 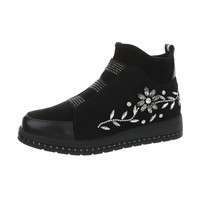 You will see that you can easily purchase the kids' shoes you need at the low prices. 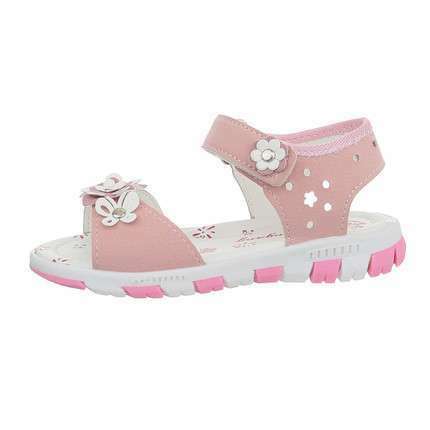 The kids' shoes we offer are of a good quality, are comfortable and at the wholesale prices. Just register on the Shoes-World website and you can see our wholesale prices, and then select the shoes you need to expand your range of kids' shoes. The Shoes-World online shop is visited by many footwear trading companies, many of whom become our permanent clients. We believe that the Shoes-World shop will also become the place for you to find the goods you expect at the low prices and to order the kids' shoes that best fit with the assortment in your shop. 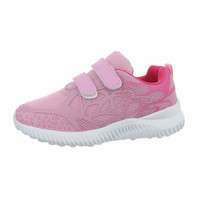 Buying kids' shoes wholesale will allow you to shop at the lowest price, so that you can then offer your own customers the shoes at a low price as well.